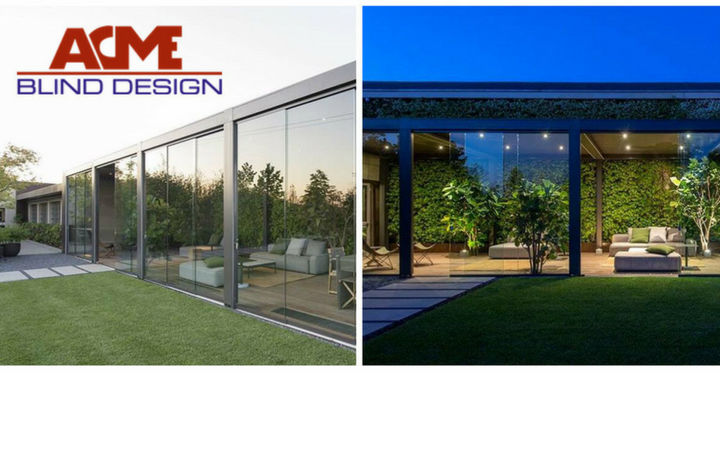 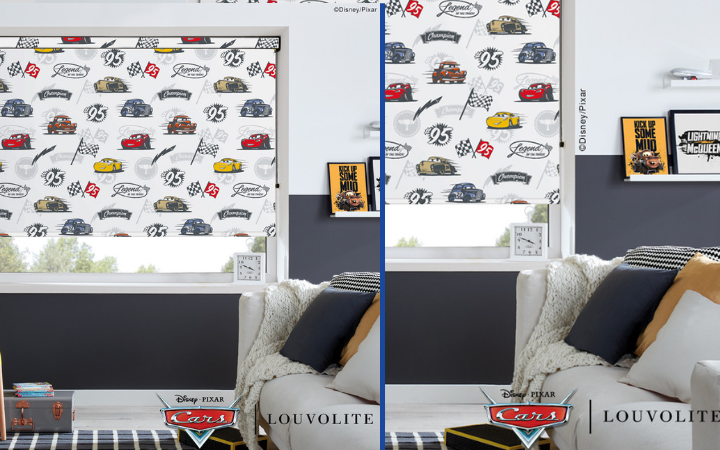 Time to give your windows some love!!! 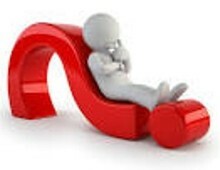 Ask us today. 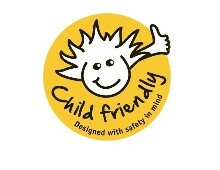 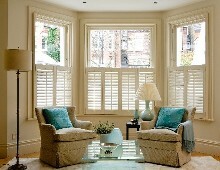 Free call out, measure & quote. 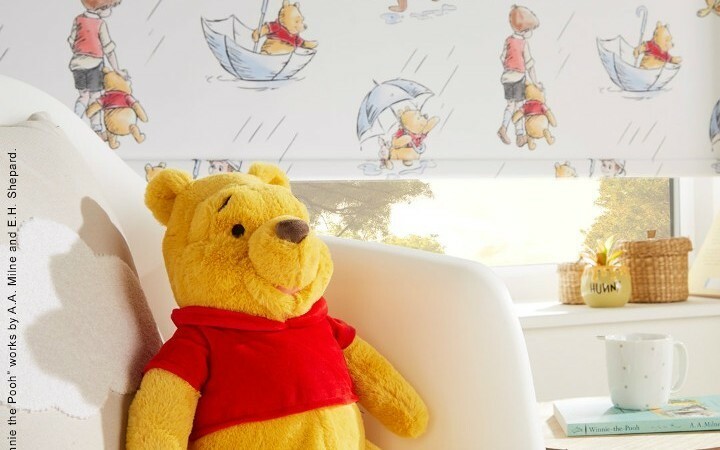 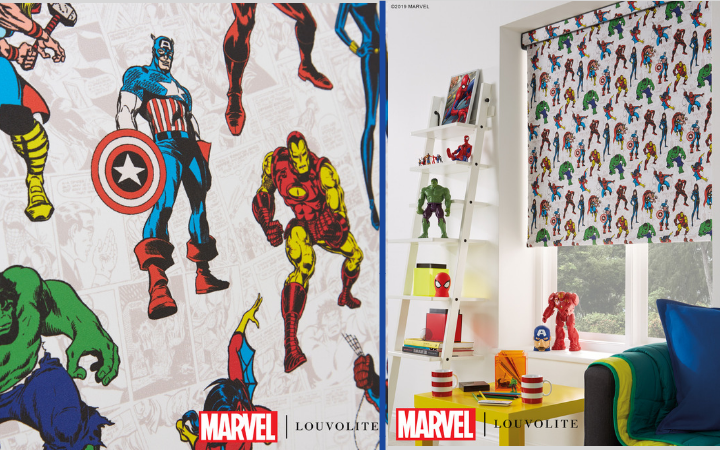 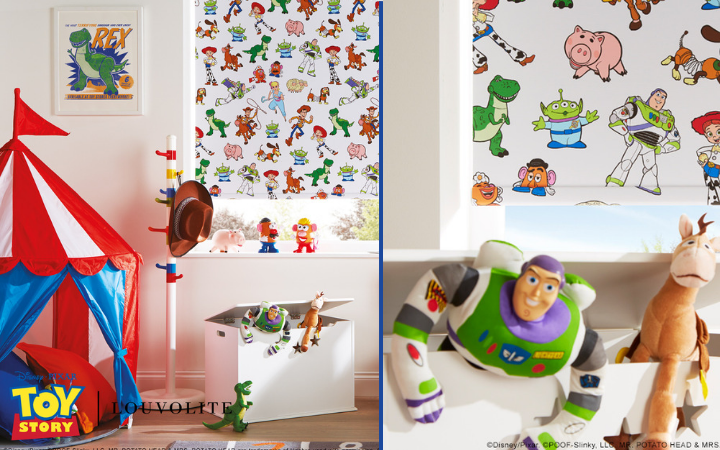 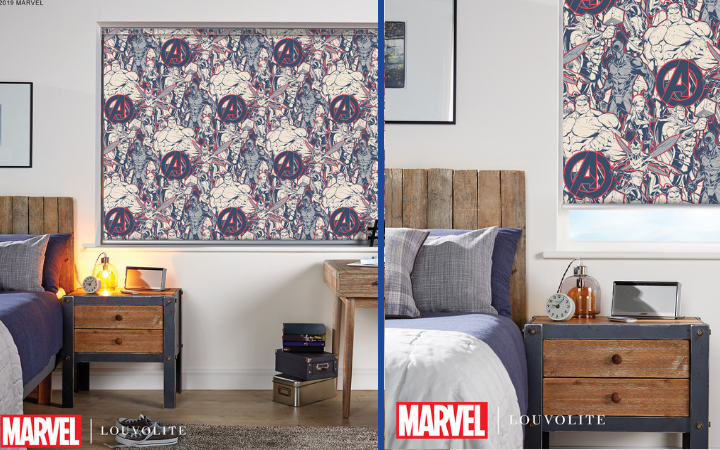 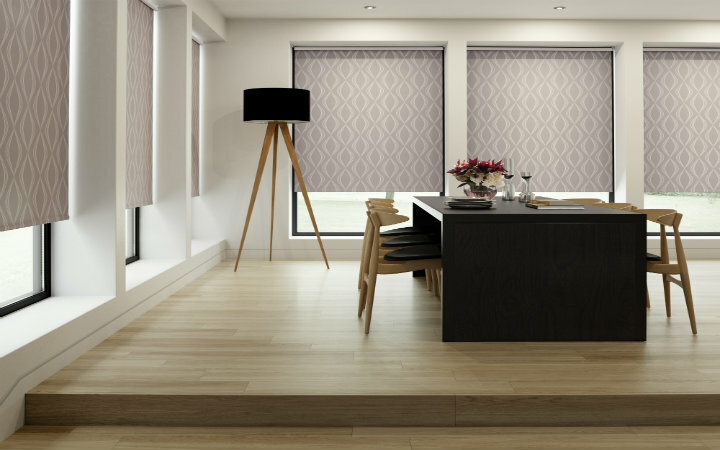 New Fabric Range Launched.Click contact us to book your free consultation. 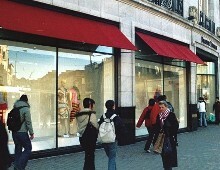 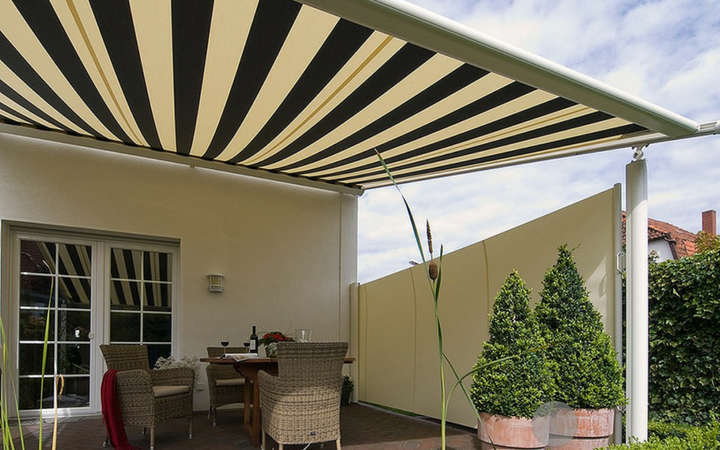 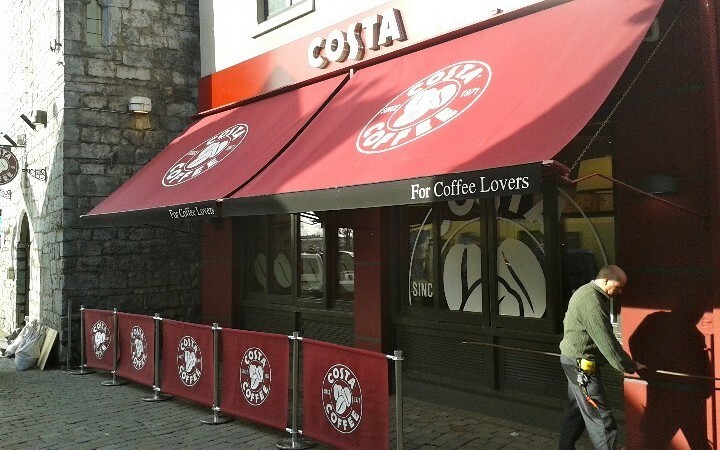 Make the most of your business with an awning. 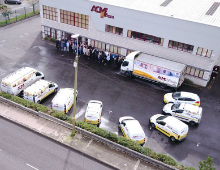 Excellent manufacturing, signwriting and printing service to maximise your advertising potential. 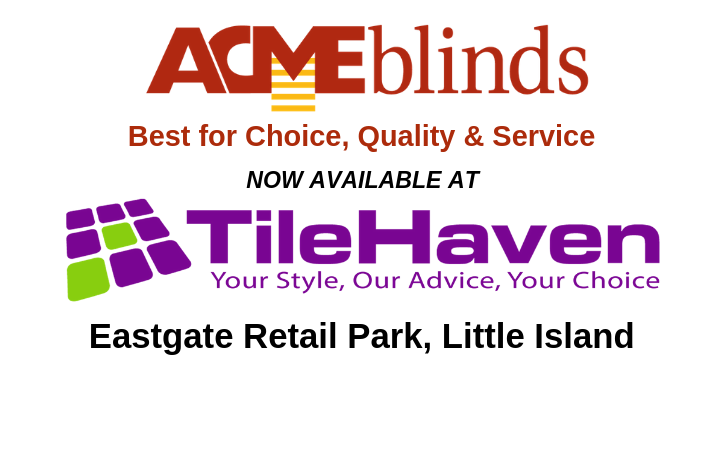 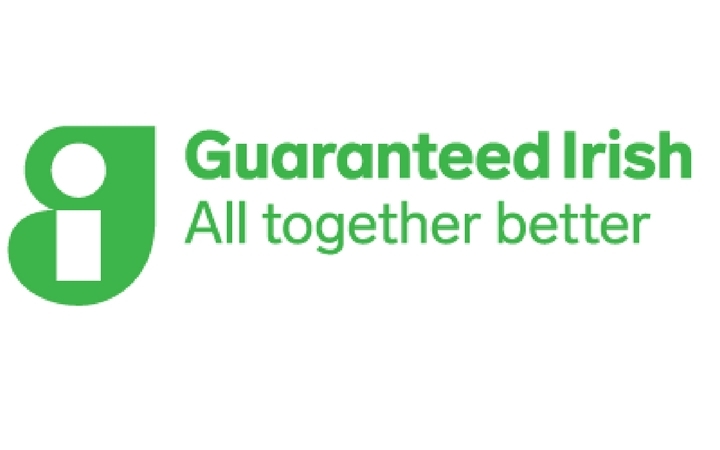 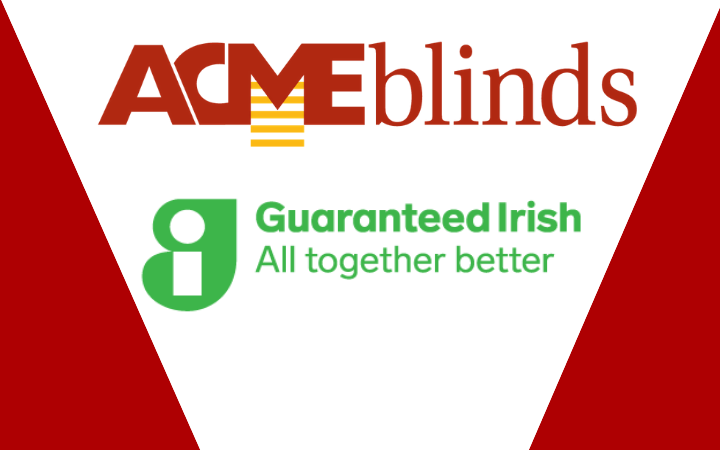 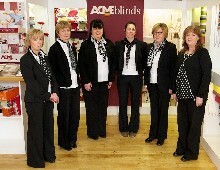 Acme Blinds proudly carries the Guaranteed Irish symbol. 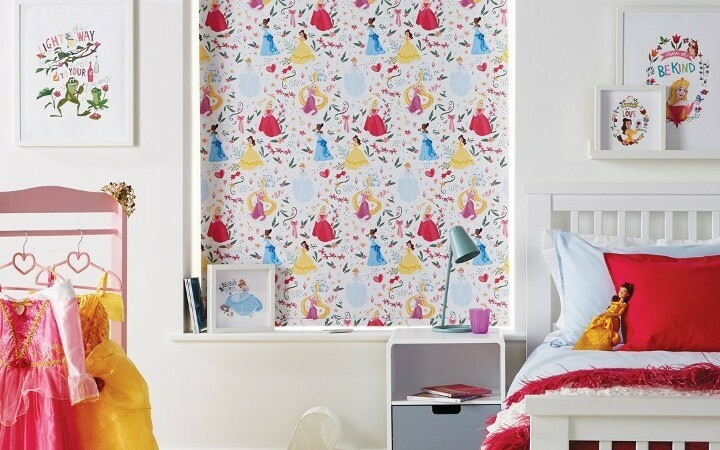 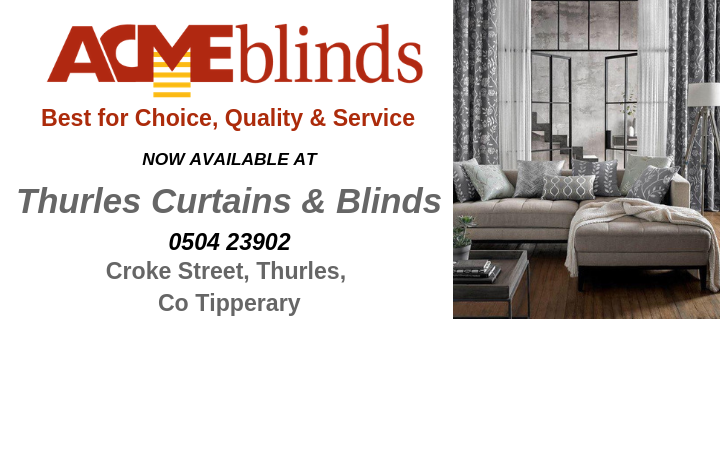 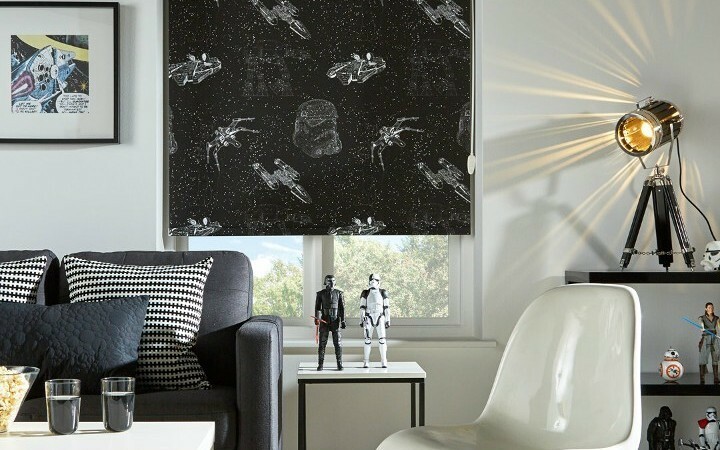 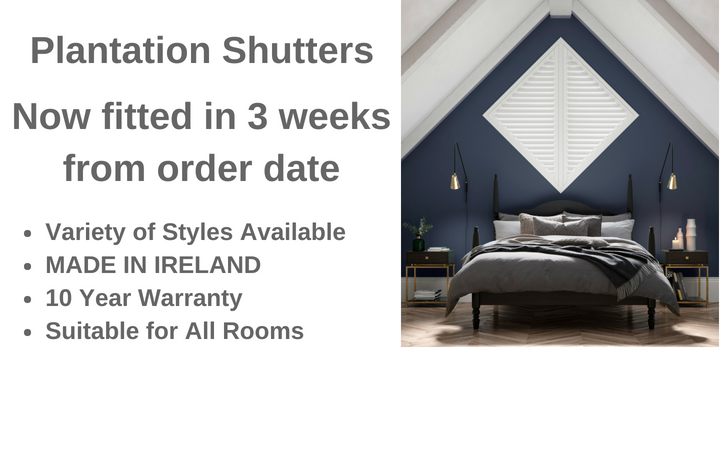 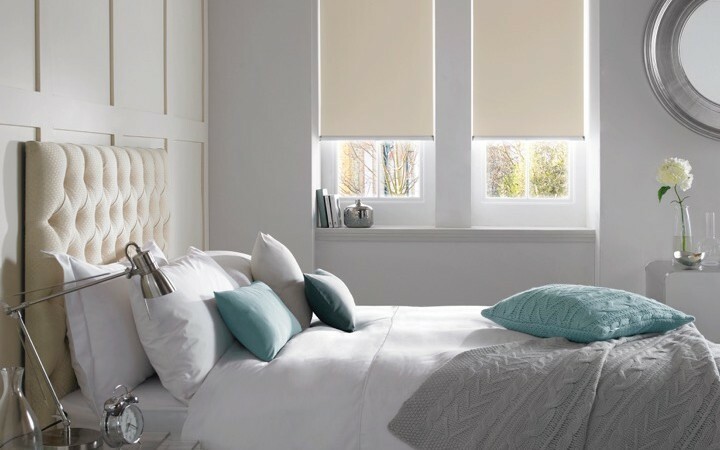 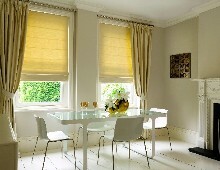 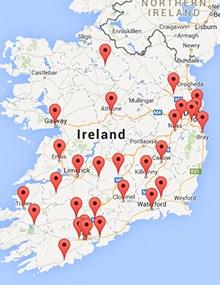 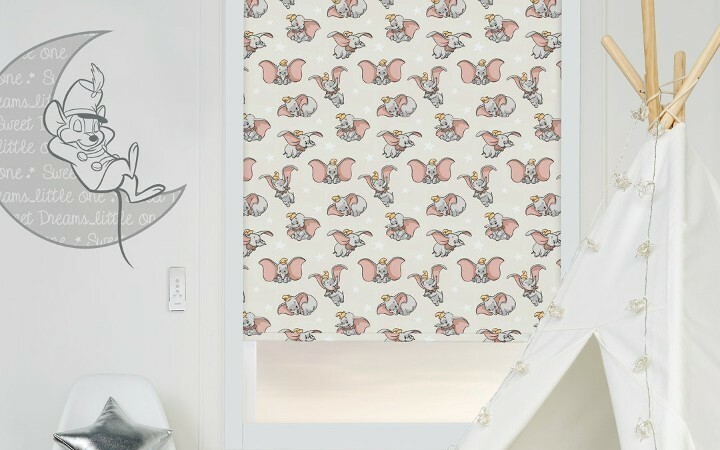 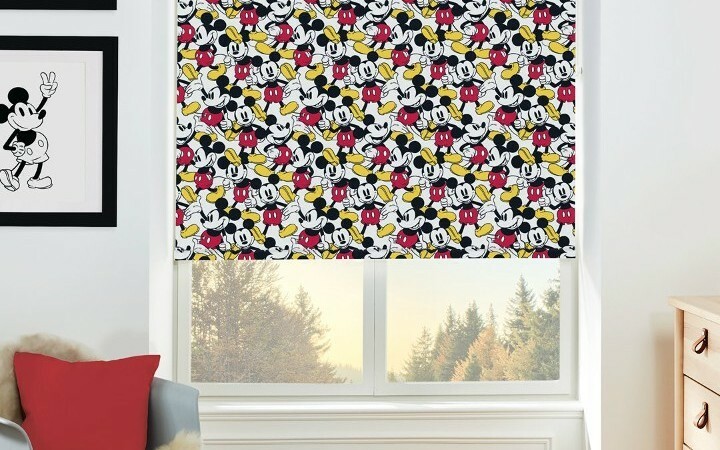 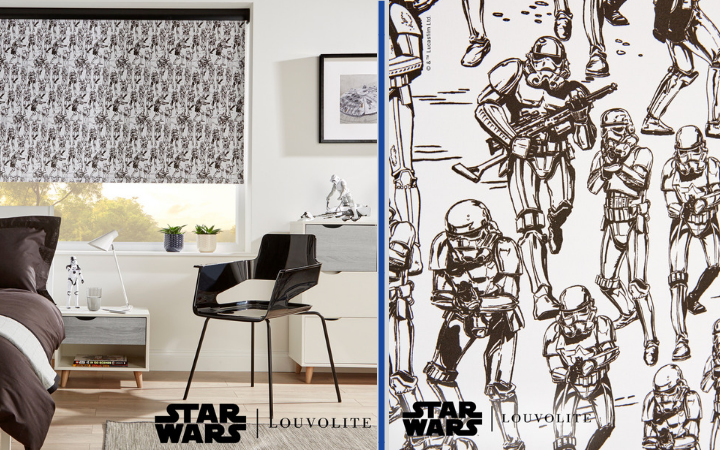 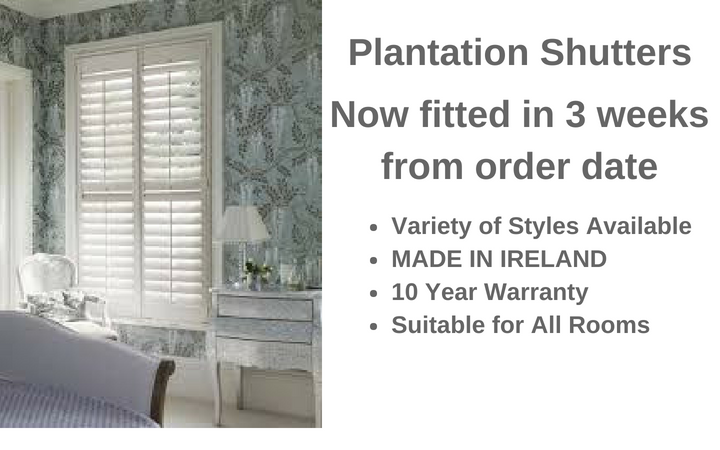 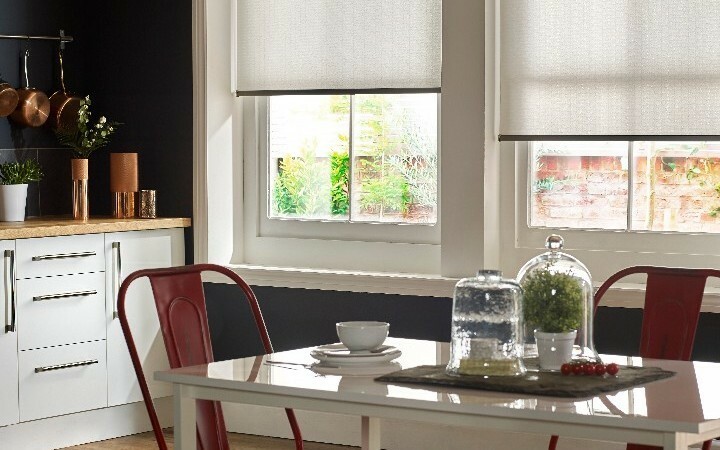 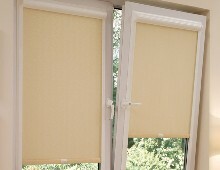 Manufacturing window blinds in Ireland for 60 years.